Appliance difficulties can happen to anyone, often when you least expect it. 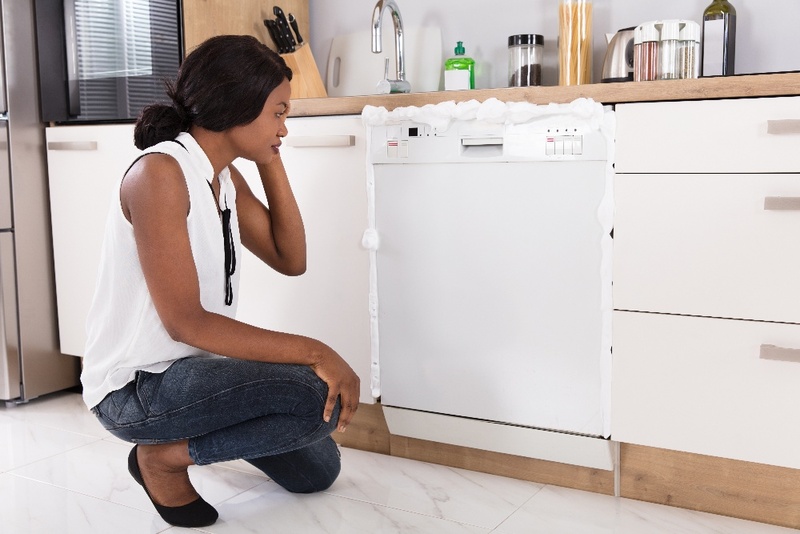 Whether you find yourself faced with an appliance that’s aging, one that suddenly won’t turn on, or you’re unsure of how to find and schedule a repair service, there’s never a good time to deal with these inconveniences, yet they continuously happen, every day. At Puls, we’ve seen every type of appliance issue you can imagine, and we know how frustrating they can be. That’s why we’ve created this guide on the most common points of friction our customers face with their home appliances, to help you navigate through them and resolve them fast. So, what are the most common appliance challenges for homeowners, and how can you tackle them head on? Read on to find out. This is an incredibly typical predicament many homeowners encounter at some point or another. It can be tough to decide if you should opt to repair your appliance or part ways with it altogether, especially from a cost perspective. We’ve covered most of these topics on our blog, including whether or not to repair or replace your refrigerator, dishwasher, oven or stove, washer and dryer, and what each option will cost you. In short, the rule of thumb you should follow is that unless your appliance is over 20 years old, it’s always best to repair it, rather than replace it. Typically, most home appliances will last anywhere from 10-15 years, with some lasting 20 years or more with the proper care and maintenance. That being said, broken or malfunctioning appliances can happen at any time. So, what are your options when you’re stuck with a busted appliance? Essentially, you have one of two choices: try to diagnose and fix it on your own, or leave it to a repair professional (we’d highly recommend using a professional, for both convenience and safety). Each of these options has its inherent pros and cons - if you’re into DIY and pretty handy with a toolbox, we welcome you to explore our appliance resource center for some detailed guides on how to troubleshoot and fix a broken appliance on your own. If you’re not into DIY or you simply prefer not to risk anything, it’s time to move on to the step below: finding a repair company. With so many foreseeable options out there, selecting just one company can be an overwhelming process - and we’re happy to help you navigate through it. 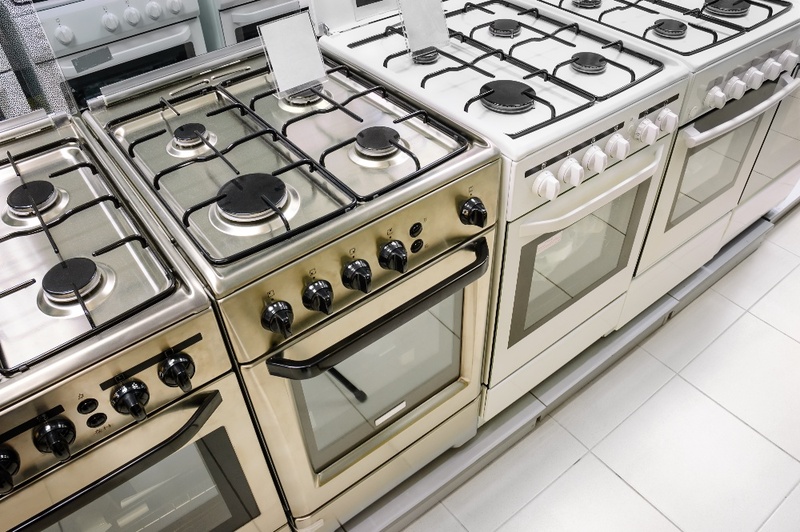 Explore our guides on what must-have traits you should look for in an appliance repair company, and learn how to find the best company in your area to suit your needs in a pinch. Our final common appliance-related challenge is that, unfortunately, many appliance repair companies don’t make it easy to schedule an appointment. 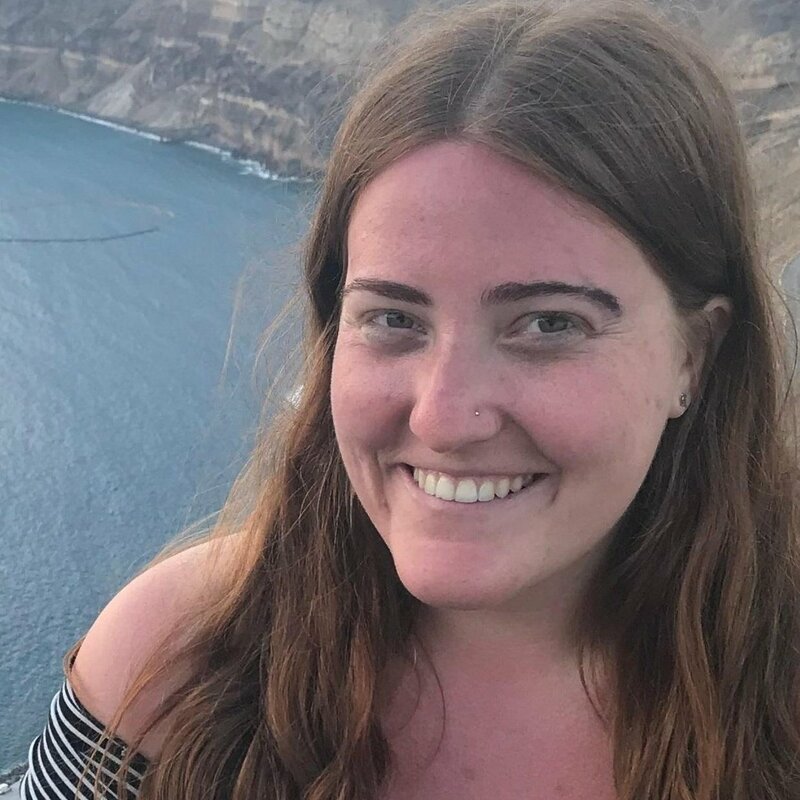 Specifically, many of the smaller, local companies don’t even offer online booking options, or, if they do, they don’t have any time slots available for several days - or even weeks. Furthermore, once you finally schedule your appointment, you’re faced with another serious inconvenience - waiting around all day. 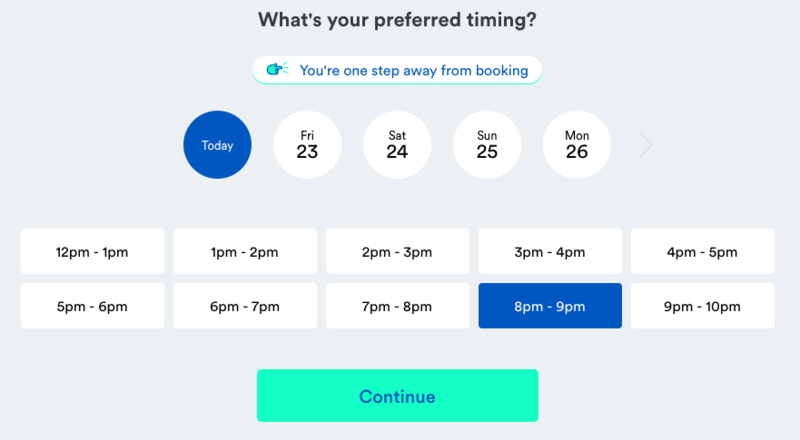 You’re busy, and there’s nothing more frustrating than having to miss work or your move your schedule around for a 12-hour appointment window. Is there a way to avoid scheduling frustrations altogether? Fortunately, with Puls, there is now. 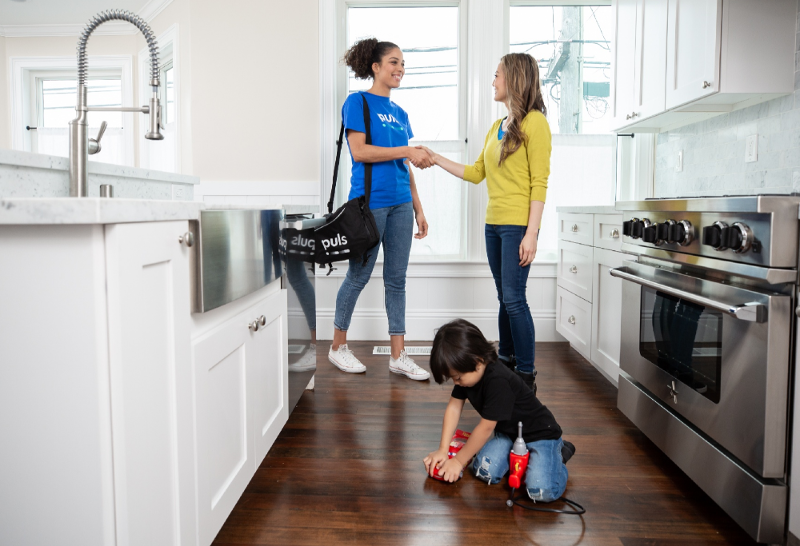 Whether you’re stuck with a broken appliance or you need to install a new one, our skilled technicians are here to make it easier than ever to get it all squared away, fast. With appointment options as soon as same-day, 1-hour arrival windows, and no weekend or emergency fees, you can resolve any appliance frustration right away, without sacrificing your busy schedule whatsoever. For just $79, our expert appliance repair technicians will be at your door to diagnose it, so you’ll know the exact issue at hand. This diagnostic fee is waived entirely if you choose to move forward with our recommended repair. We only use top quality, OEM parts to complete your repair, and all services come backed by our 90-day guarantee, so you can enjoy peace of mind knowing that it’s done right the first time, while remaining covered long after. To get all your appliances working the way they ought to in no time, Puls is here to make it easy. Book an appliance service online today and, for a limited time only, enjoy $20 off with the code: SAVE20. Standing ankle-deep in tepid shower water might not be the most annoying thing we’ve ever experienced, but it definitely makes the top ten. To make matters worse, if you’ve got a shower flooding, or your stubborn bathtub won’t drain, the situation can start to become an emergency. Thinking about going green at home? There’s no time like the present to get started.